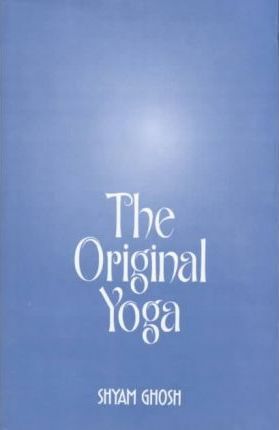 The Real author of the Original Yoga is the Lord Siva. In the mundane world, Patanjali is the prime propagator of yoga. Any other claim to authorship, therefore, cannot but be spurious. It is Truth that matters, not the utterer of the Truth. No Truth ever becomes a bit truer even when repeated by the most distinguished person.